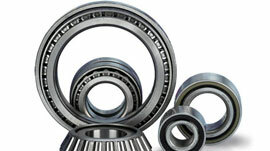 The Scania Truck Bearings is suitable for dry applications at installation work zones. 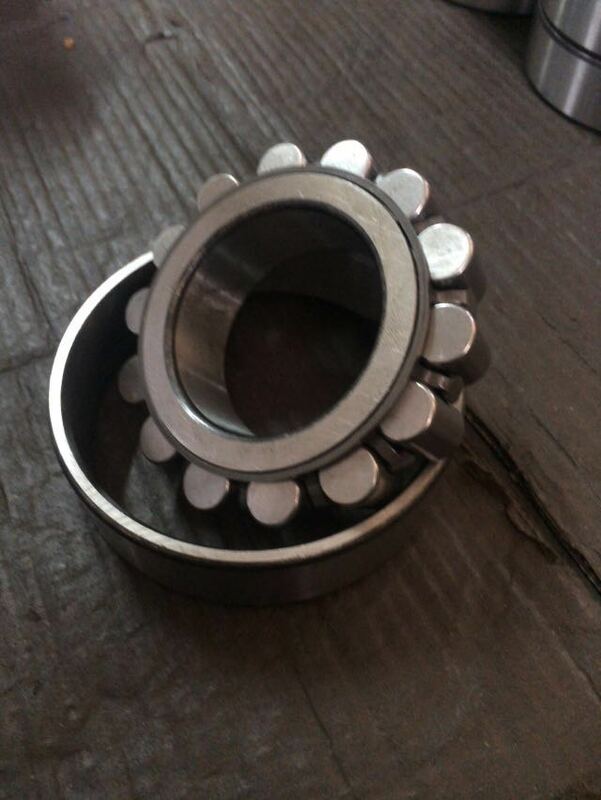 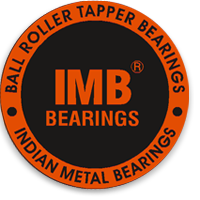 These bearings are developed from best grade stainless steel and most sophisticated techniques, in order to achieve high acceptability in dry work areas with high hygiene. 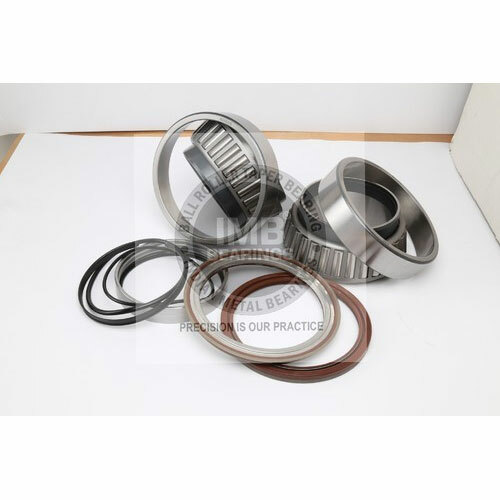 With sturdiness and high axial load endurance, the bearing systems offered by us for scania truck bearings are superior in comparison to other truck bearings. 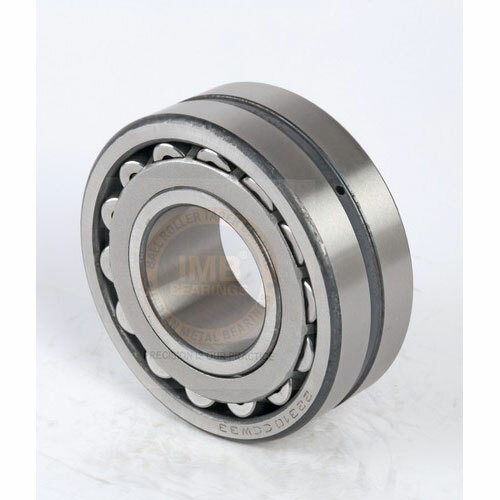 To ensure precise and rigid alignment, the bearings are provided with 2 to 4 holes, which also make these suitable for hassle free readjustment.